You would not know poor Streatham Park , I have been forced to dismantle and forsake it; the expenses of the present time treble those of the moments you remember; and since giving up my Welsh estate  my income is greatly diminished. I fancy this will be my last residence in the world, meaning Clifton, not Sion Row1, where I only live until my house in the Crescent is ready for me … The village of Streatham is full of rich inhabitants, the common much the worse for being spotted about with houses. Ah! now I can die in state! When her doctor - Sir George Gibbs - arrived she was too weak to speak and traced the shape of a coffin with her fingers in the air. 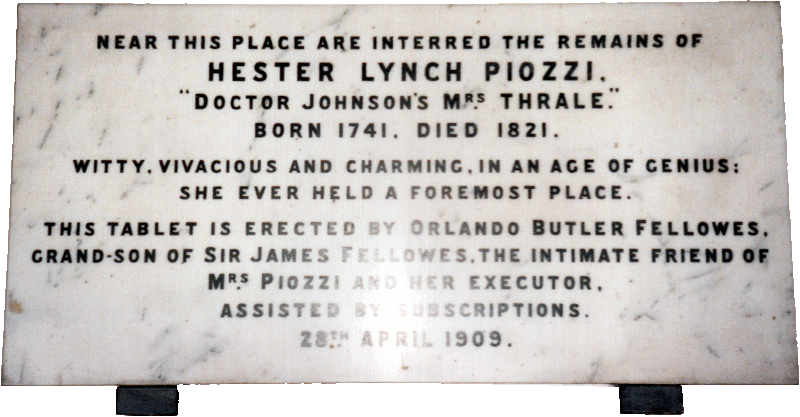 Hester died on 2 May 1821. From 1820, Hester lived in Bath's Royal York Crescent . For a short while while this house was repaired, she stayed in Penzance. 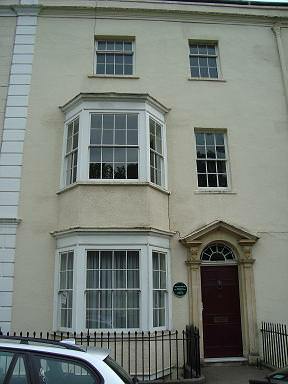 On her return the house was not ready so she took residence at 20 Sion Hill, Clifton3, where she died. 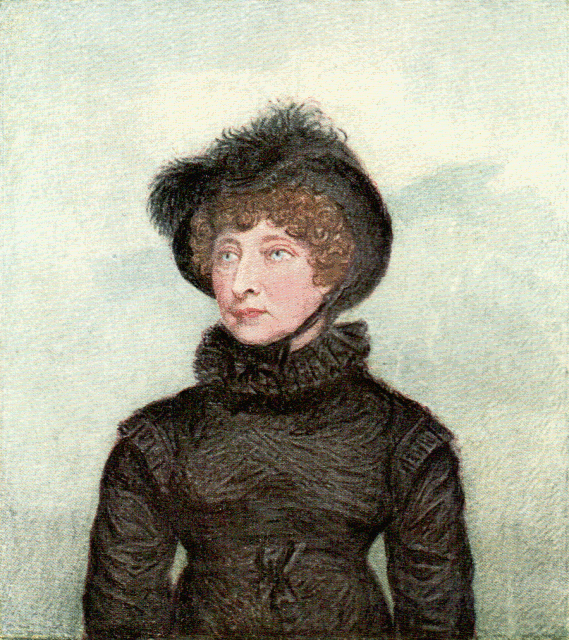 Her will dated 29 March 1816 was read by Sir James Fellowes in the presence of Lady Keith , Sophia Hoare , and Susan Thrale . Her other daughter, Cecilia Mostyn  was absent. Almost everything was left to Sir John Salusbury Piozzi Salusbury . She held ever a foremost Place. Hester has many obituaries , including those by Madame d’Arblay, Sir James Fellowes, Edward Mangin and The Dictionary of National Biography . Long after the death of both Hester Thrale and Samuel Johnson, William Ernest Henly alluded to their relationship in his Double ballade of life and fate . 3. Prior to July 2016, Thrale.com mistakenly listed her place of death as 120 Sion Hill. Apologies.